LG have announced a new version of their G6 smartphone, the LG G6 Plus and the company will launch the handset next month. The new LG G6 plus come with more storage than the original G6 and it also comes with premium sound and a range of new features. 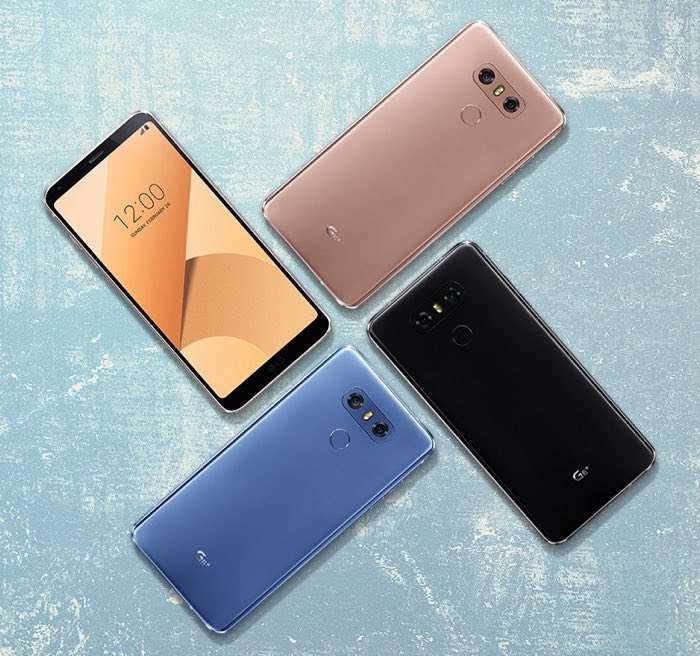 Starting next month, LG (Electronics) is expanding the capabilities of its highly regarded LG G6 with an enhanced security option and user-friendlier features. New capabilities in the form of Face Print, Low Power Consumption and Covered Lens warning will be introduced to existing devices via a software update and included in all new LG G6 units sold. In addition to these upgrades, LG is introducing a new version of the G6, the LG G6+, featuring additional storage and premium sound. The new LG G6+ features a generous 128GB of onboard storage and premium earphones from B&O PLAY to take full advantage of the 32-bit Hi-Fi Quad DAC featured in the smartphone. Available in Optical Astro Black, Optical Marine Blue and Optical Terra Gold, the turbocharged LG G6+ comes with all the innovations of the LG G6 with the addition of wireless charging in some countries. LG also announced a new 32GB version of the LG G6, both handsets will go on sale in South Korea next month.